No smoking is allowed inside of the hotel. 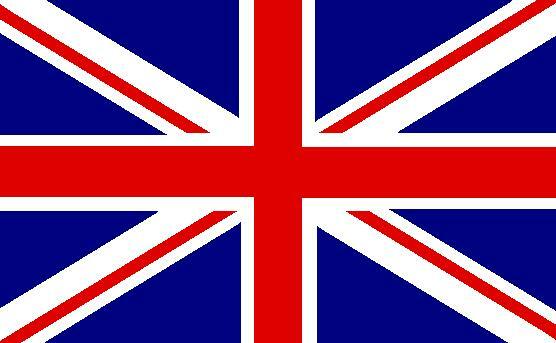 in the United States and Canada, banned smoking in public areas, suchas lobbies and restaurants. 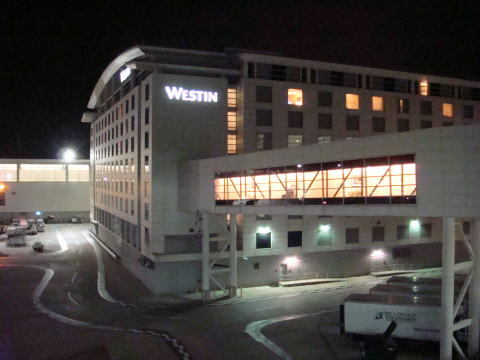 designated as non-smoking before the ban was announced, and Westin had 92 percent smoke-free rooms. bars and all other indoor public spaces. SpringHill Suites, Fairfield Inn, TownePlace Suites and ExecuStay brands. Most UK hotels are removing smoking guest rooms from their facilities. save millions in cleaning, as well as fabric repair and replacement costs. since their openings in the year of 2006. There was no detrimental effect on business. from their web page. Demand for smoke rooms is almost zero. 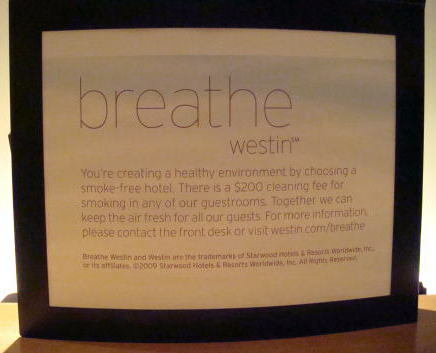 A sign board on the reception desk shows a 100% smoke-free hotel at the Westin Detroid Metropolitan Airport. the hotel industry to date, affecting over 400,000 guest rooms. 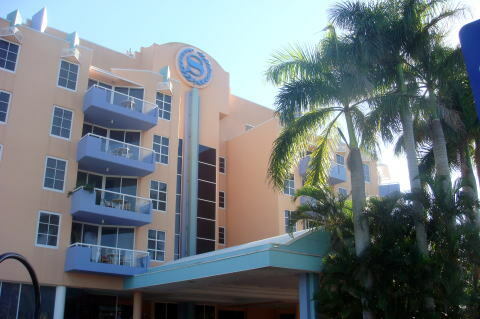 was announced, many independent hotels announced similar bans across the United States. the minimum percentage of non-smoking hotel guest rooms to the total rooms. Pictures were taken in February 2008, by Dr.J. Miyamoto.